Institutionalizing the National Migration Dialogue as a Platform for effective and inclusive Migration Dialogue in Nigeria. 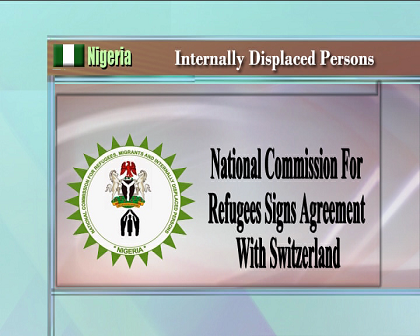 The agreement, which is being developed within the broader remit of the migration partnership between Nigeria and Switzerland, will further strengthen the cooperation between the two countries in the area of Migration and Development. Nigeria has a National Migration Policy to coordinate and provide a common approach for implementing migration related programmed which is geared towards technical working group comprising both Governmental and non-governmental actors.